In other news, drivers in France should be aware that certain things are going to change on the roads in 2019 and they could affect you. Here’s a list of what you need to know. And on Friday France announced a new “action plan” on how it will prevent migrants crossing to the UK by boat. And the government also released some new figures on the number of people making the dangerous crossing, which will put the “major incident” in context. Meanwhile the latest novel by France’s literary bad boy Michel Houllebecq has caused a bit of a stir… at least for one French city. 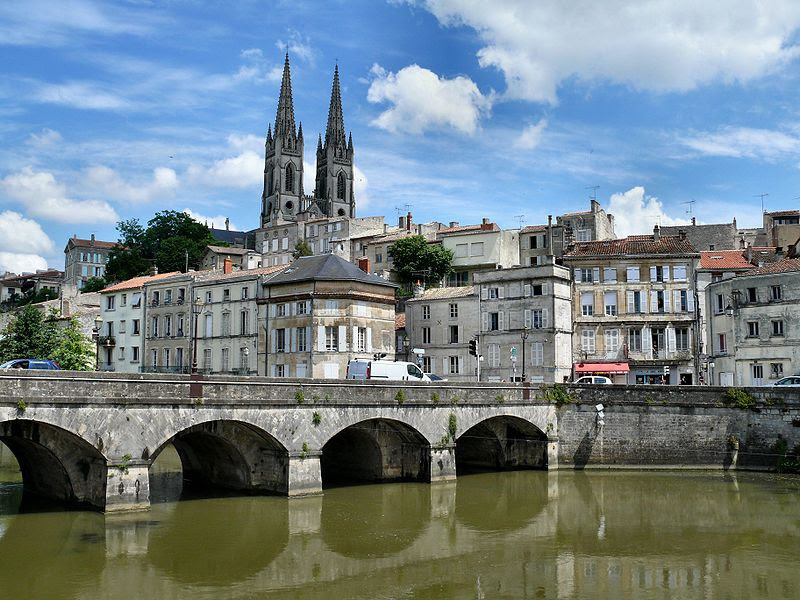 In the book, which gives voice to the simmering anger behind the rural “yellow vest” revolt, the protagonist describes the western French city of Niort as “one of the ugliest” he has ever seen. Find out how the mayor of the town reacted. But here are four reasons why we think this ‘ugly’ town is actually well worth a visit. And if you’re a Briton living in Europe imagine a green card that would let you keep freedom of movement and all the rights of EU citizenship after Brexit.